Letter from David and many thanks to him sharing this with us. 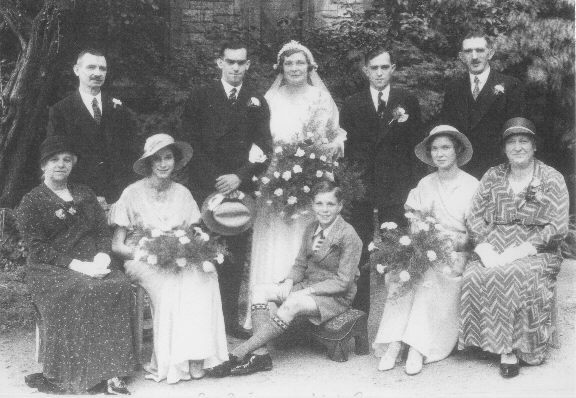 Below is another wedding, 1973 and the bridegroom is Paul Yeo, son of Thomas Reginald. 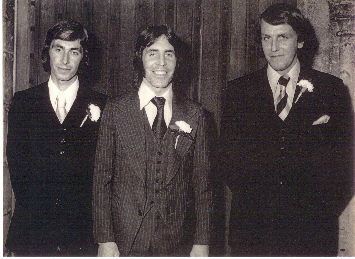 Left to Right, brothers, Raymond, Paul & Daryll. The photo is of Elizabeth Yeo 1842-1891 daughter of Isaac Yeo I found the photo in my grandmothers trunk of photographs. It was written on the back as "my grandmother, she was a Yeo" there were a lot of photographs taken around the Jubilee of the Colony ie 1886. this is possibly when this was taken. 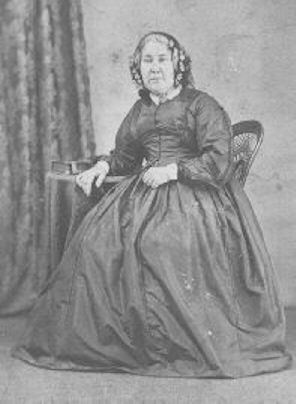 Lyn O'Grady from Australia Just 10 years after the first settlement of South Australia, in 1847 arriving on the ship 'Theresa' was Isaac Yeo (born about 1801 in Inwardleigh, Devon) and his wife Elizabeth Frost and three children. Harry lives in Ontario, Canada and has sent me many pieces of Yeo information from that area. George Helson of Bratton Clovelly married Mary Yeo Sept 28 1828 and Robert Helson married Maria Yeo Dec 3 1833 all in Germansweek parish.Maria is my wife's gt.grandmother and I have found her grave in Perth. Mary was the sister of William (who married Grace Soper) and seems to have emigrated with him to Canada.